Angela Ashley - has been a FIRST mentor for eight years since starting FTC Team 3888. She is the team’s lead mentor. When she began teaching, she asked our school for permission to start a robotics club because she wanted to use her engineering degree to get students excited about math and science. 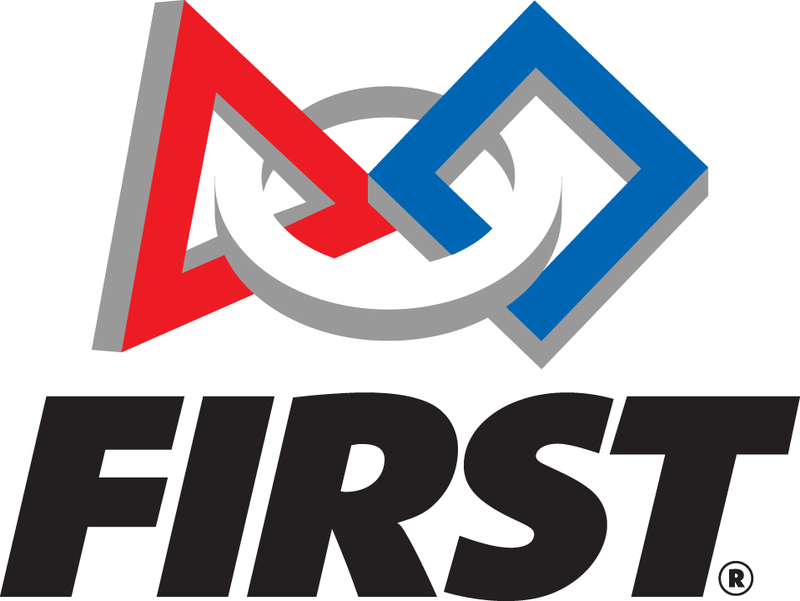 Our team leader has worn several volunteer hats: FTC and FRC mentor, league and state FTA, and South Florida League Chairman. She loves watching the students learn and grow, and finds it exciting to be a part of the robotics community. She believes that gracious professionalism sets FIRST apart and makes this program a great learning and volunteering experience. Jose Jimenez - has been a teacher for 15 years but it wasn't until he came to Cypress Bay three years ago that he came into contact with robotics as a competition and club. In the past years, he has been proud to watch and help with students design, build, and get their robots running. Andres - is the Financial Officer. He is seventeen years old, a junior. This is his third year on the Greased Lightning team. He is a lead engineer and a very experienced builder. He focuses on mechanical engineering, and is an excellent problem solver. Kenny - is the Inspire Officer. He is seventeen years old and a senior. This is his fourth year on the Greased Lightning team. He was a lead engineer during the 2015-2016 season, as well as Social Media officer. He focuses on mechanical engineering. He enjoys being with a club that feels like a family to him. He is responsible for the engineering book along with other award reports. Melanie - is the Reach Out Officer. She is eighteen years old, a senior. This is her second year on the Greased Lightning team. She is excited to work with the other team members and present our team to the community. Cassia - is the Social Media/Communications Officer. She is fifteen years old and a sophomore. This is her second year on the Greased Lightning team. She participates in building the robot, communicating with other teams, and organizing the team's spirit. DH - is the Technical Director. He is seventeen years old, a senior, and this is his second year on the Greased Lightning team. He enjoys building the robot and can even help with programming. He aspires to be an astronaut for NASA and to aid the planet Earth in crossing to the new frontier. Stefano- is eighteen years old, a senior, and this is his second year on the Greased Lightning team. He is our lead aesthetic designer and enjoys art, physics, and astronomy. He aspires to be an animator. Ian- is sixteen years old, a junior, and this is his second year on the Greased Lightning team. He is our lead CAD designer. He enjoys math and science and wants to go into a field where he can apply his knowledge in those topics. Vanessa- is sixteen years old, a junior, and this is her first year on the Greased Lightning team. She is part of the drive team and enjoys working on the robot. She enjoys science and aspires to be a veterinarian. Katherine- is sixteen years old, a junior, and this is her second year on the Greased Lightning team. She is our lead programmer and enjoys coding. Charlene- is fifteen years old, a sophomore, and this is her first year on the Greased Lightning team. She is a programmer and enjoys art and coding. Camilo- is seventeen years old, a senior, and this is his second year on the Greased Lightning team. He enjoys coding and mechanical design so he helps design, build, and code the robot. He aspires to be an engineer. Juanita- is eighteen years old, a senior, and this is her first year on the Greased Lightning team. She enjoys building so she helps build parts of the robot. She aspires to be a civil engineer. Maxwell- is eighteen years old, a senior, and this is his fourth year on the Greased Lightning team. He is a builder and enjoys designing and building parts of the robot. He aspires to be an engineer.